I’ve been working with and collecting crystals for years! Beyond simply being pretty to look at, crystals can be used as a tool to strengthen our intuition thus bringing more awareness and intention into our lives. 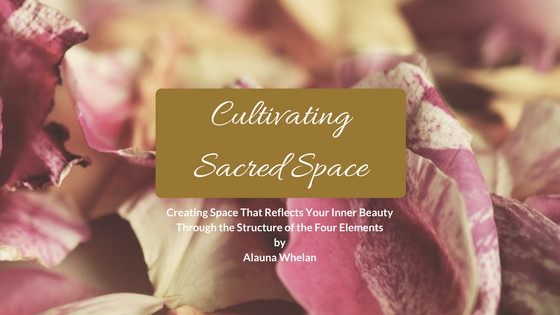 When talking about crystals, or any spiritual tools, it’s important to be mindful of where we are placing our expectations and therefore our personal power. I view crystals as merely a physical reminder of that which we are calling in or working towards, either intentionally or subconsciously. I see crystals as the outward tangible manifestation of our innate power within. They assist us with practicing, listening to, and trusting our intuition. They can become beautiful allies that symbolize our growth and evolution. 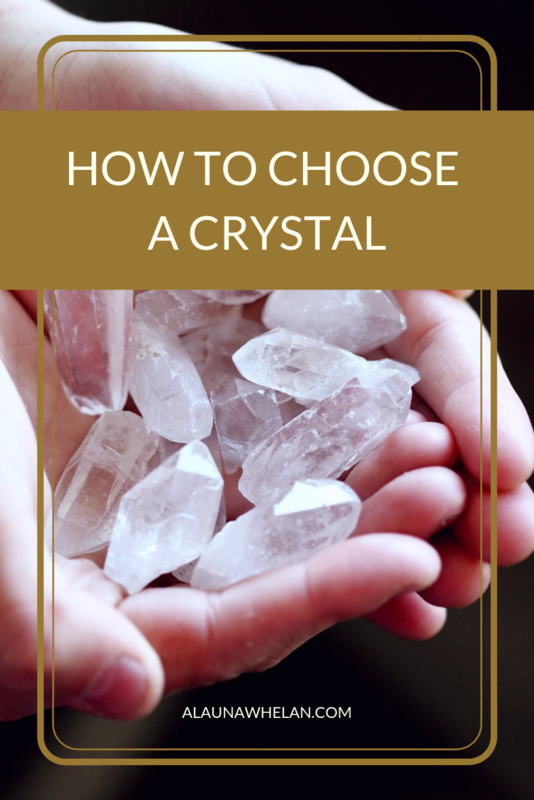 The first step in using crystals is to actually choose one. I suggest starting small and with one stone. It doesn’t matter if it’s a raw stone or tumbled or carved. When I began working with crystals, I would simply go to my favorite local metaphysical shop and select whatever stone caught my attention. Interestingly, the same gemstone I picked up every.single.time was citrine. When selecting a stone stay curious and choose something for the joy of it, without having to know why. Take a few deep breaths and sink into your body. Tune in by listening, following your gut instinct, picking the crystals up, and noticing what catches your eye. Don’t complicate things, selecting something that is pretty is reason enough! The simple practice of slowing down and being curious allows us to tune into some of the ways our intuition can work with and for us. It encourages us to get out of our heads and become more present in our bodies. It also assists us to connect with our inner child and tend to our innocence, which often gets buried in all the responsibilities of day to day adulting. Once you have selected a crystal, spend some time looking at it. What do you like about it? Examine it’s shape, color, how it feels in your hand. Jot any thoughts, impressions, and observations you have down in your journal. After you have spent some time jotting down your first impressions, research it! Type it into google and see what you unearth. This is where we use our heads to connect with our intuition and therefore cultivate more trust within ourselves. Finding information that affirms your instincts is a powerful process. I see our intuition as the key and our ability to research as the lock, when we meld the two together we unlock our potential. If you prefer to use a book, I recommend The Crystal Bible for reference. Carry your new stone with you. Place it somewhere you will see it regularly either beside your bed or at your desk at work. Each time you look at it, it will act as the physical reminder of trusting yourself and learning something new. This isn’t a process to rush or accomplish, it is a practice. One that will evolve over time and at a pace that feels good to you! When citrine came into my life, I was just starting to create talisman jewelry. Citrine is like sunshine in a stone, it reflects back to us our own inner light. It represents willpower, confidence, and joy. More commonly citrine is referred to as the stone of abundance and prosperity. When I look back five years ago to when I first started working with crystals more intentionally I can see how citrine has represented ALL the joy, creativity, and warmth that was itching to come out. It continues to be one of my favorite stones. It reminds me that my creative gifts matter, that I matter, and that I deserve to be confident in who I am. It represents hope, optimism, and happiness. Most of my crystal talisman pieces come with a story of their own. Practice strengthening your intuition by browsing through them. Jot down which one’s you feel drawn to and what your impressions are of them. Then read their story, do a bit of research, and see what comes up for you. Come back and tell me what you discover.